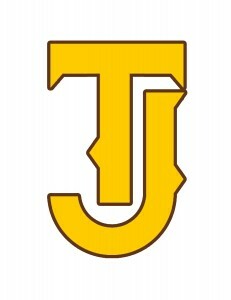 Welcome to the Thomas Jefferson Lacrosse team page! Lacrosse practice will take place from 3:30-5:30 pm unless a there is a game that day or special event. We will be practicing in the following locations in order of availability. The turf field surrounded by the fence. Special event practices or film sessions will take place in Room 225 at 3:30 as communicated through the remind app by Coach Klimczak. 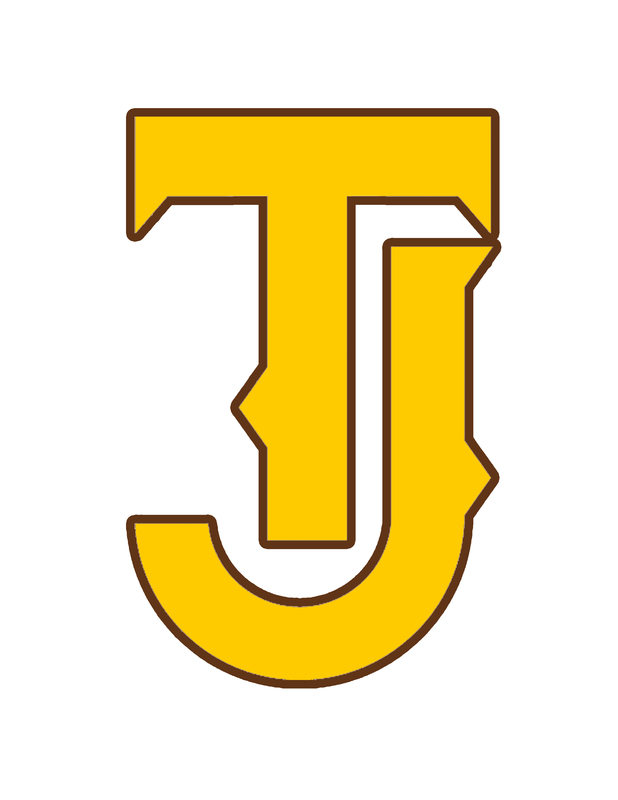 The 2018-2019 season will be the 5th season for Coach Klimczak at Thomas Jefferson High School. 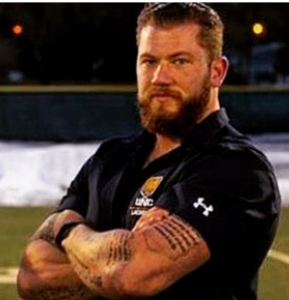 After being the head JV Coach at Highlands Ranch High School for 6 years Coach Klimczak was given the reigns to restart a TJ program that had not had a their own lacrosse team for over 10 years. He has spent the first few seasons building a family culture with the team and that has led to great success on and off the field. Coach Klimczak has also won the Denver Public Schools lacrosse coach of the year awards for the 2016 and 2017 seasons. 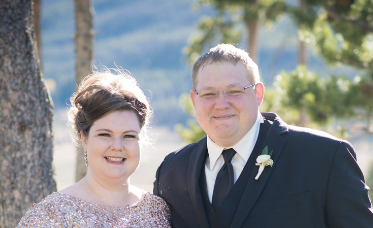 When he’s not coaching, Coach Klimczak likes to spend time with his wife Christina and family, watching movies, and playing video games. The 2018-2019 will be Coach Hofer’s 4th season at TJ. After previously playing at Denver East and coaching youth teams in the Denver area. Sean has been a part of the resurgence of the TJ lacrosse program the past few seasons. Focusing on fundamentals and positioning, Sean works tirelessly with the defense to make sure that the defense works as one unit and not just as individuals. When Coach Sean is not coaching he likes to spend time with his children Keegan, Amelia, and Maggie, go fishing, and play some “old man’s lax” whenever he can. This will be Coach Justin’s third season with TJ. 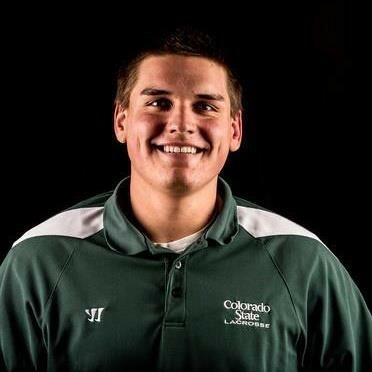 After being a 3 year letter-winner at Highlands Ranch High School, Justin went on to attend Colorado State University and play on two National Championship lacrosse teams at CSU. 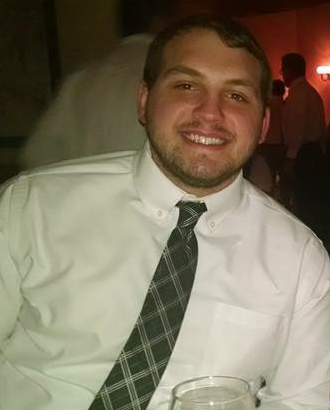 Justin brings a defensive mindset and helps the overall team defensive scheme with his previous playing experience. Justin likes to participate in snowboarding, tennis, and lacrosse when he’s not helping coach. Coach Hogan will be in his third year at TJ. After a very successful high school career at Golden HS he went on to play at the University of Northern Colorado where he excelled as a faceoff specialist and LSM. Earning 2010 honorable mention all American, then 2011 RMLC defensive player of the year, then 2012 2nd team all-American, 1st team all conference LSM 2010,11, and 12, then 2nd team all conference face off in 2012. Coach Hogan helps with face-offs and defense. Coach Hogan likes to do weightlifting and spending time with his mother Tami and his brother and sister during the off-season. 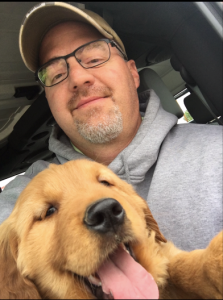 Coach Doskins will be joining us for his second year at TJ. After being a 4 year letter-winner at Highlands Ranch where he was an All-Conference Attackmen all four years, Tyler went on to play at CSU where he was a part of the back-to-back National Championship lacrosse team. Coach Doskins will work with the offense to be more dynamic and work together to score goals. When Tyler isn’t coaching you can find him snowboarding, golfing, and playing lacrosse.